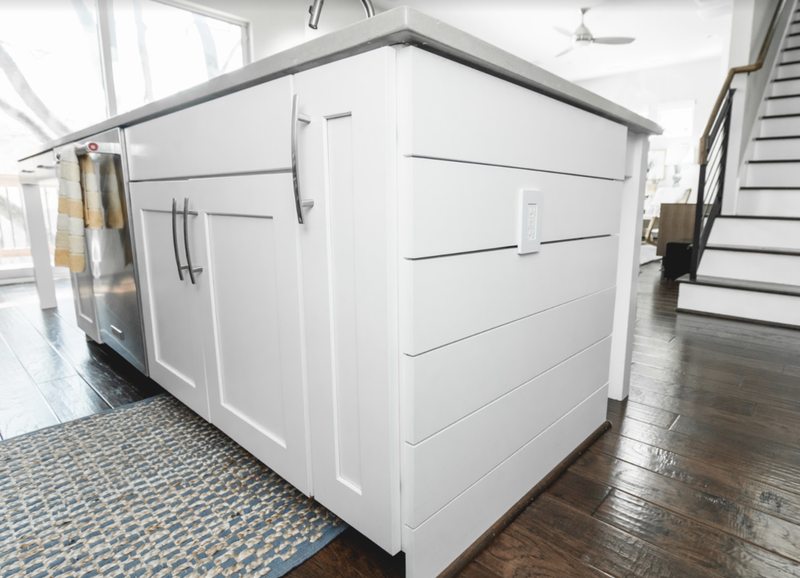 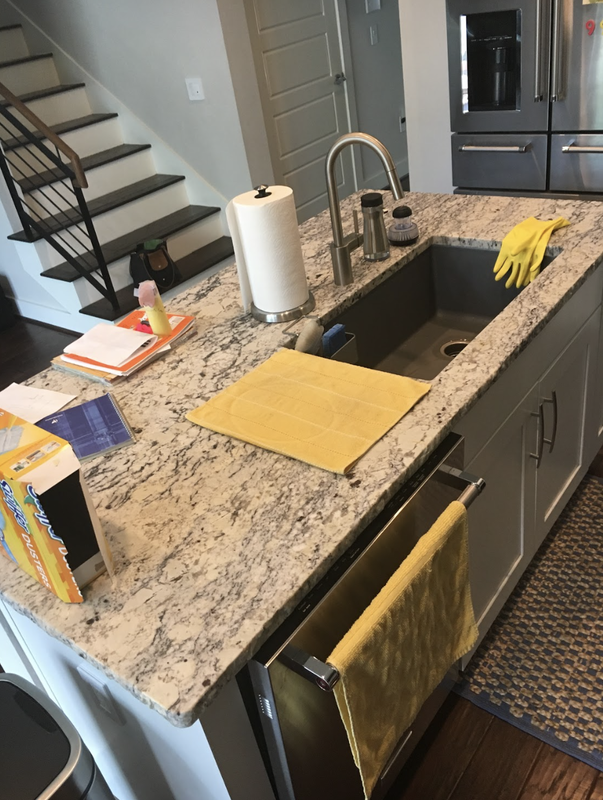 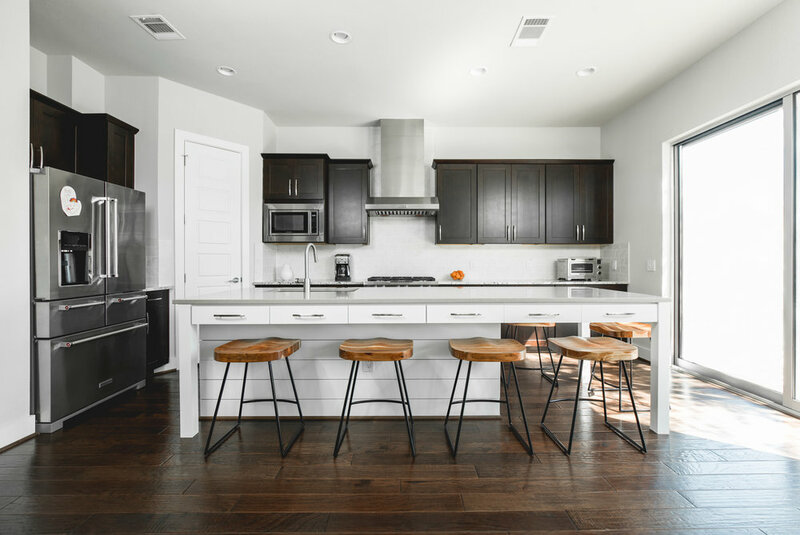 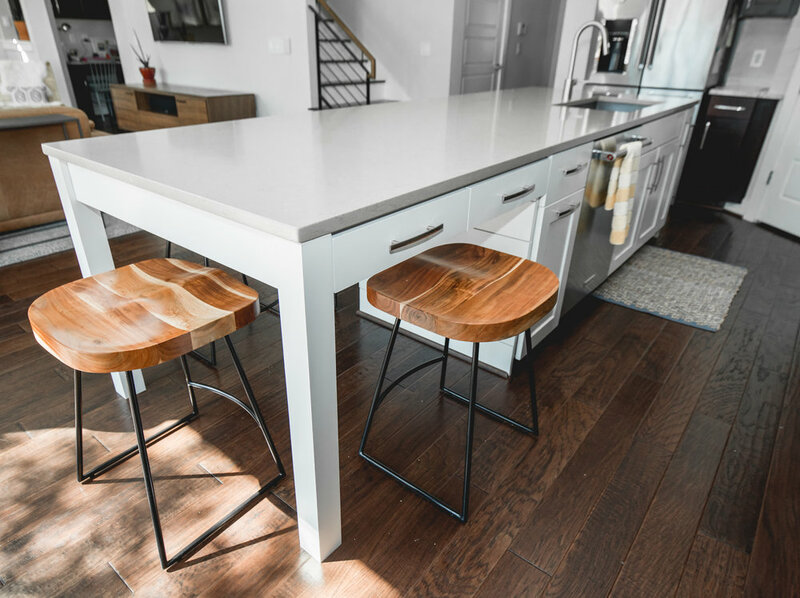 INVOLVEMENT IN THIS PROJECT INCLUDED DESIGN & PLAN, FABRICATION, & INSTALLATION OF KITCHEN CABINET ISLAND ADDITION, INCLUDING SHIPLAP WRAPPING & COUNTERTOP INSTALLATION. 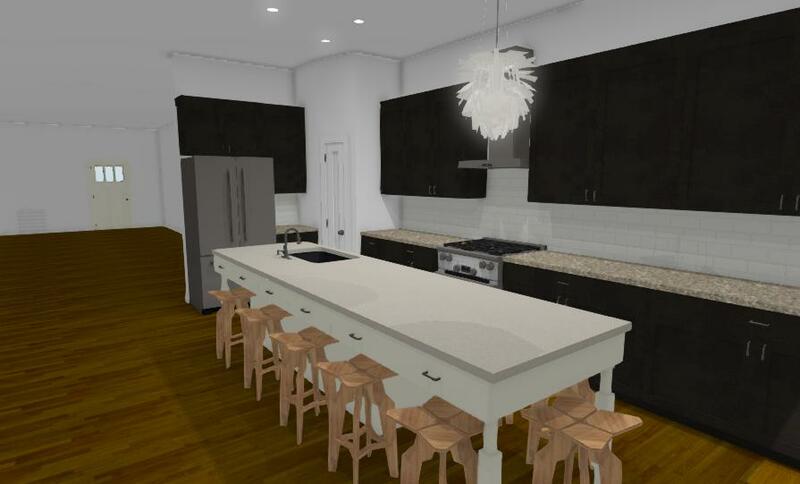 IT ALSO INCLUDED FABRICATION & INSTALLATION OF LIVING AREA FLOATING CONSOLE. 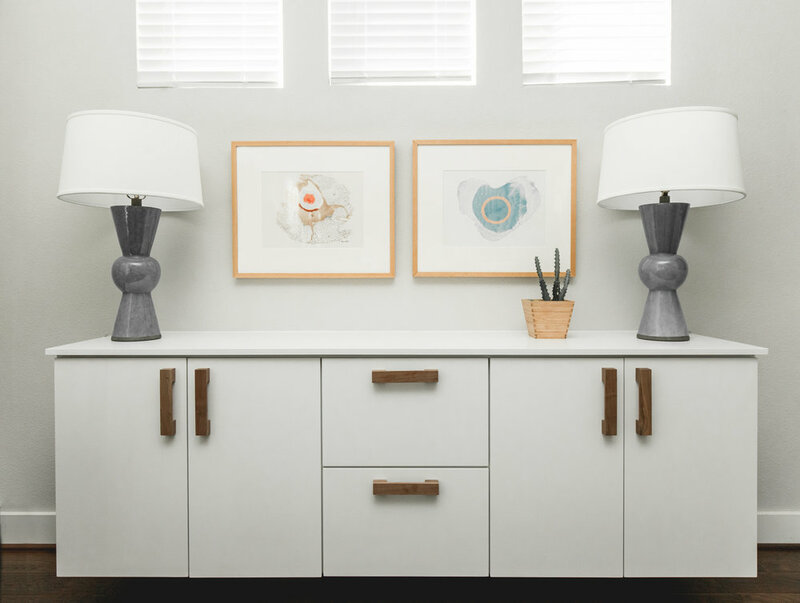 IN COLLABORATION WITH LIZ MACPHAIL INTERIORS, WITH PHOTOS BY BENNET CREATIVE.